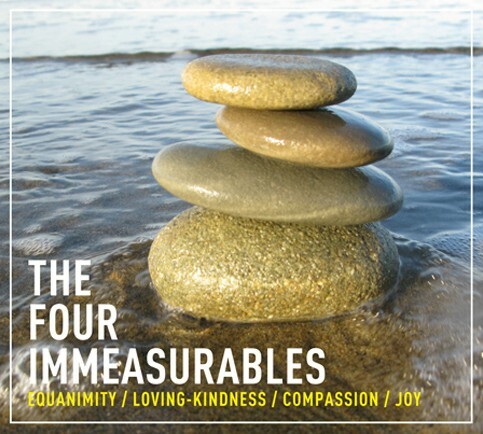 The Four Immeasurables is the latest meditation series by Isa Gucciardi, Ph.D. These meditations are designed to assist students in their practice of Equanimity, Loving Kindness, Compassion and Joy. A percentage of all sales will benefit the monks’ tour. Thank you for your support!